We all want silky soft, smooth skin. But since skin loses up to a glass of water per day, we sometimes need to give it a little help to look its best. Want to know how to get beautiful skin, and keep it that way? 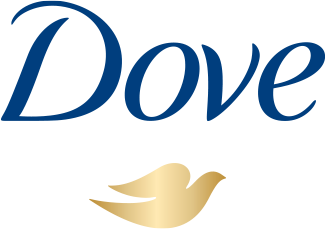 Try adding a boost of moisture to your skin care routine with a gentle cleanser like Dove Aqua Moisture Body Wash. Now you can start each day with gorgeous skin that’s light to the touch. 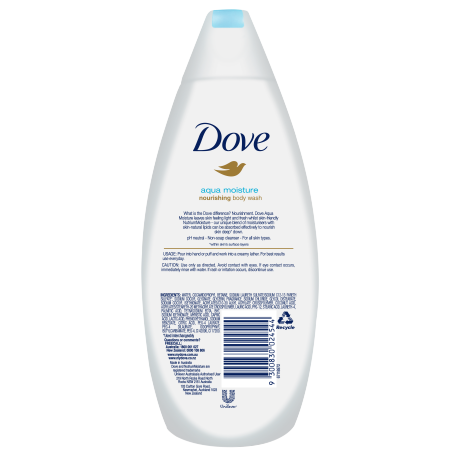 This gentle body wash is made with NutriumMoisture™ technology and mixed with oxygen to help create a light, airy lather that leaves skin feeling fresh and clean, nourishing deeply* as it cleanses. 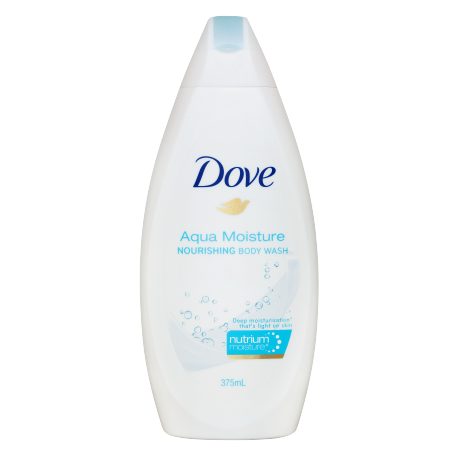 So with Dove Aqua Moisture Body Wash, you can step out of the shower with softer feeling skin.